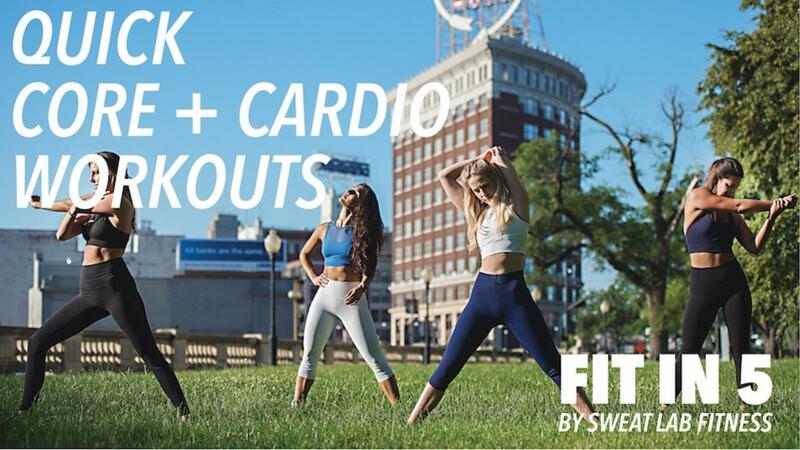 One hour of short core + cardio workouts by Sweat Lab Fitness! Do these videos anywhere, anytime, in any combination. 2 - 9 minute videos can be done alone, combined into shorter bursts or done all together! All workouts in the Bundle can be downloaded to keep forever. Check out our other Fit in 5 Bundles!